Hey everyone! 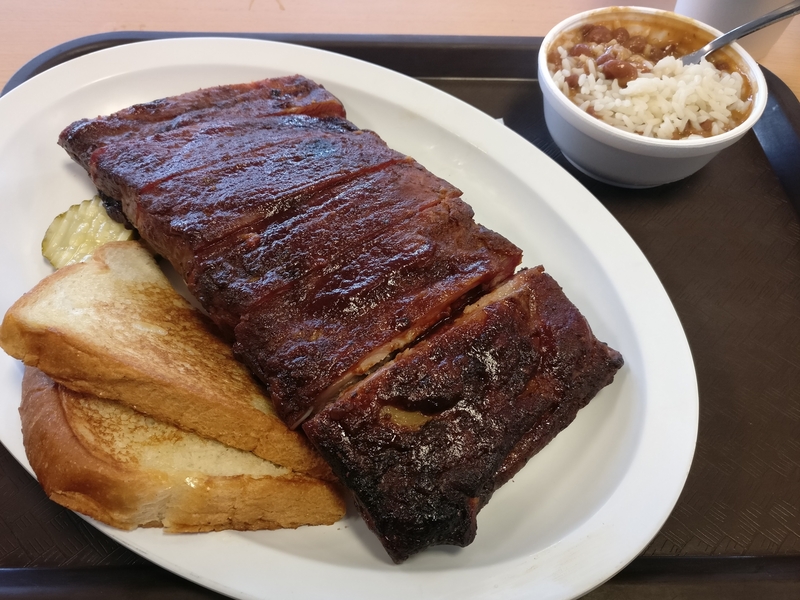 We’re back again with a city food post listing everything we ate while we were in Kansas City. Warning: Don’t read on an empty stomach!